Grape varieties : Chenin (50%), Chardonnay (50%) Winemaking : Harvested before full maturity to enhance freshness and aromatic presence. Delicate pneumatic pressing, with racking of the must before alcoholic fermentation at a temperature between 16 and 18 °C. Bottling and bottle fermentation at the beginning of the year and horizontal storage for 2 or 3 years to mature the bubbles and aromas. Tasting : A straw yellow color, with fine abundant bubbles and a persistent cord. 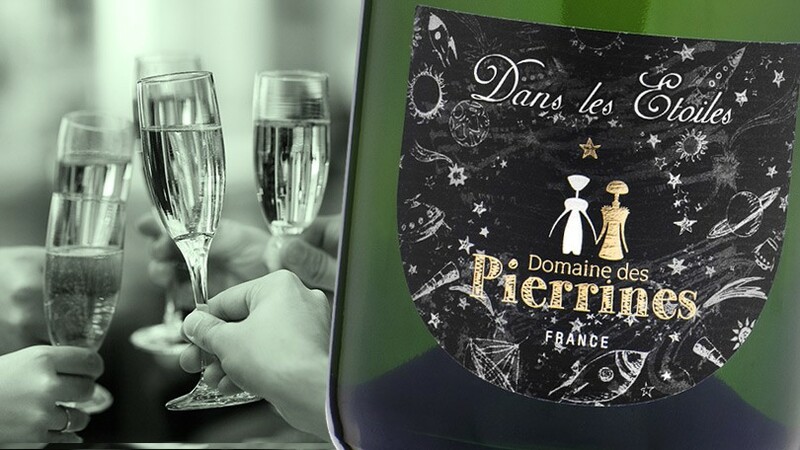 The nose is fruity with fleshy, white fruit (pear), apricot and white flower aromas. This is smooth and harmonious on the palate, with a lingering finish. Tasting advice : To be drunk within 2 years. Serve between 6 and 8°C as an aperitif ,or to celebrate an event.